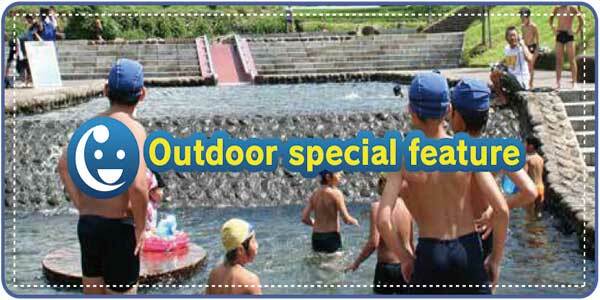 The outdoor spot which can be enjoyed with all families is introduced. 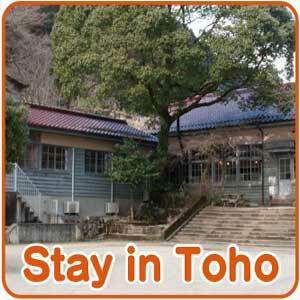 It is introduction of various stay spots in the village. 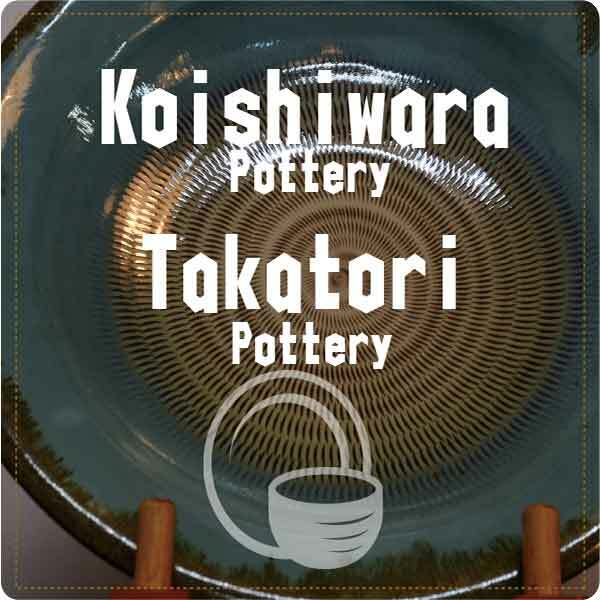 Koishiwara pottery and Takatori pottery which are traditional handicrafts of Toho.The pottery of the detailed information on each pottery and the various craftsman of the workshop is introduced. 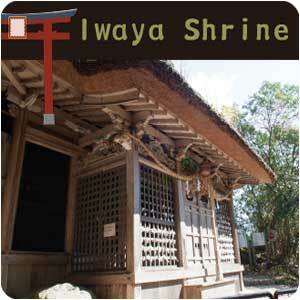 The important cultural property cave shrine where the Housyuseki(holy jewel stone) was deified. 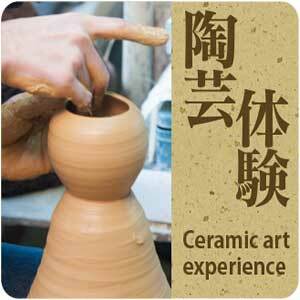 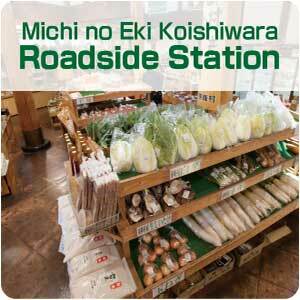 They are a pottery, a product and information, and introduction of a rest area that gathers anything. 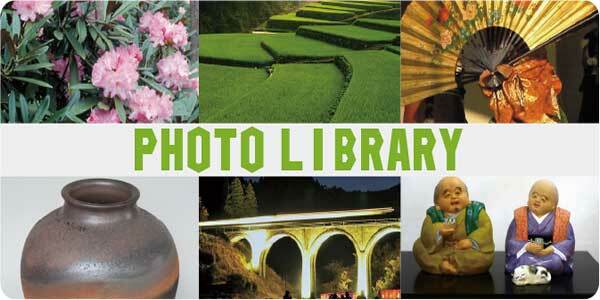 They are many photographs which stored the nature and life, a season and an event, people of Toho .